I’ve always touted Australia as the greatest musical exporter but it looks like New Zealand is giving the Aussies a run for their money. Lorde kicked down the door in 2013 and the new synth pop duo, Broods, has snuck in right behind her. 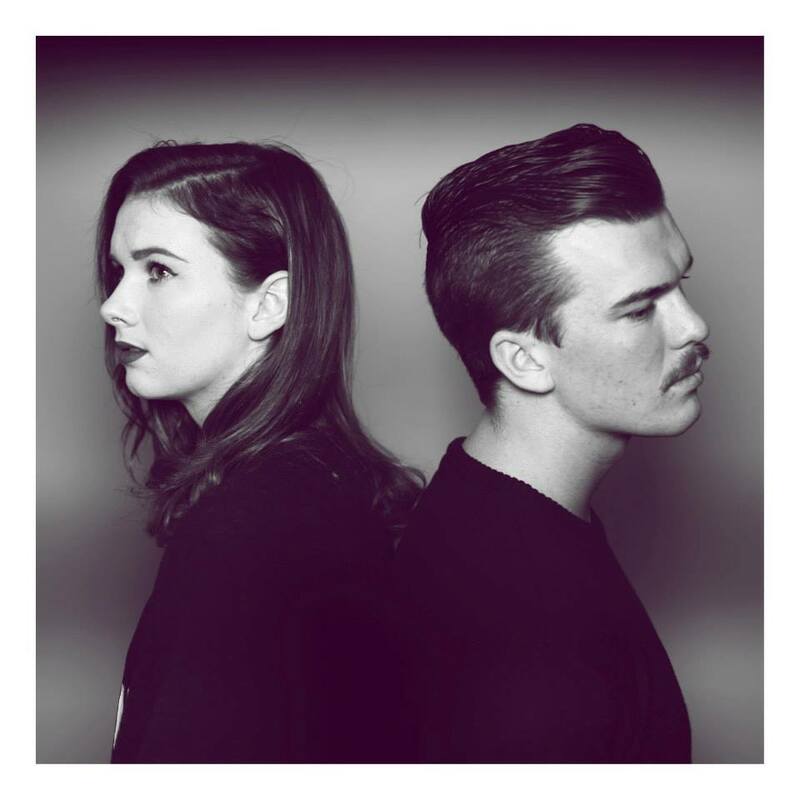 Broods arrived last year with their debut single, “Bridges.” They followed that up with the even more impressive, “Never Gonna Change.” The brother/sister duo are quickly cementing themselves as the pioneers of moody, atmospheric pop music, combining complex productions with dark, sweeping melodies and heartbreaking vocals. The duo recently signed with Capitol Records and should be releasing their first EP in February. Hopefully “Never Gonna Change” can hold us over until then. Enjoy.